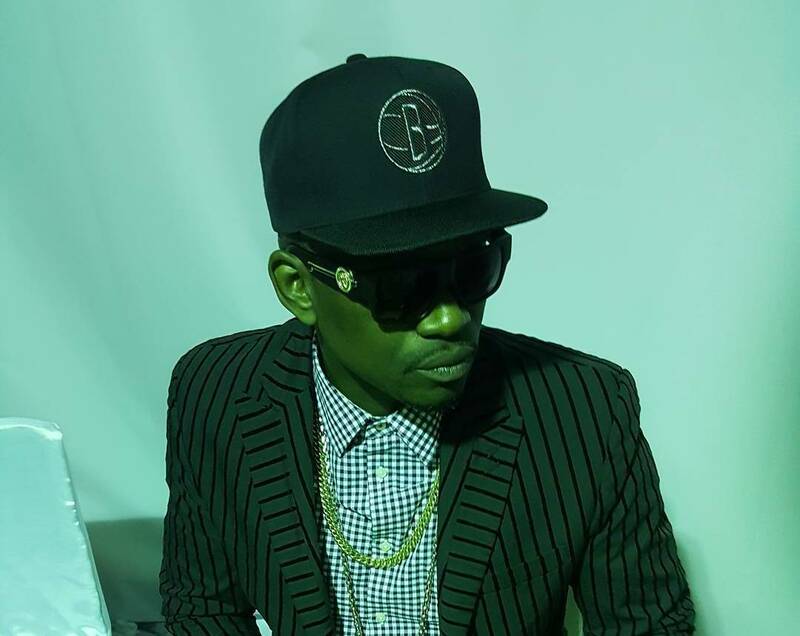 Missed Busy Signal's tell all interview? Do you want to know how he was able to get back his US visa or what he was arrested for in 2012 in the US? Busy tells all here in his exclusive and First US interview after getting VISA back with Dahved Levy. 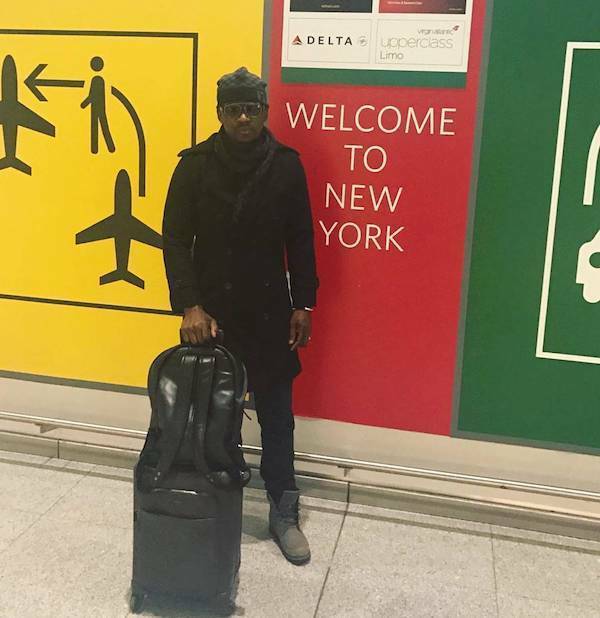 Busy Signal has a lot to celebrate today after getting back his United States visa and touching down on U.S. soil. Busy was arrested in 2012 at the Norman Manley International airport in Kingston after arriving on the island from Europe. U.S. Marshals then extradite him to the States for a drug charge dated back 10 years before. 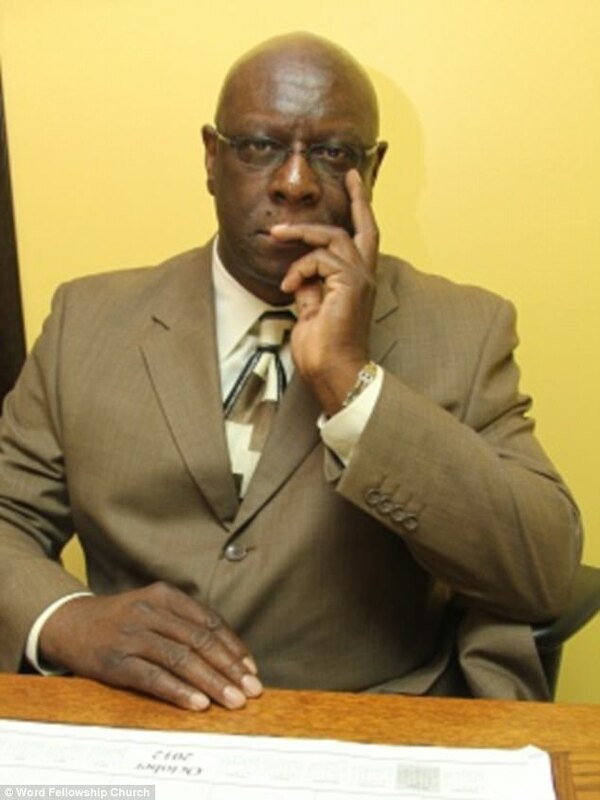 He was subsequently tried and sentenced to six months in jail after his legal team pleaded with the judge for leniency given the fact the Busy Signal changed his life drastically since the time of the incident. Prominent Dancehall/Reggae superstar, Busy Signal has returned to the streets of Jamaica after serving his six month prison term in the United States on a charge of absconding bail. The popular entertainer, whose real name is Glendale Goshia Gordon arrived at the Norman Manley International Airport in Kingston on Friday night. Busy Signal was met at the airport by his manager, Shane Brown and fellow Dancehall superstar, Elephant Man, as well as friends and family. Pictures of Busy's arrival emerged late Friday night via Busy's official Twitter account with statuses such as "Guess who is back? God Is GOOD!" and Turf and brothers reunited. Only God." 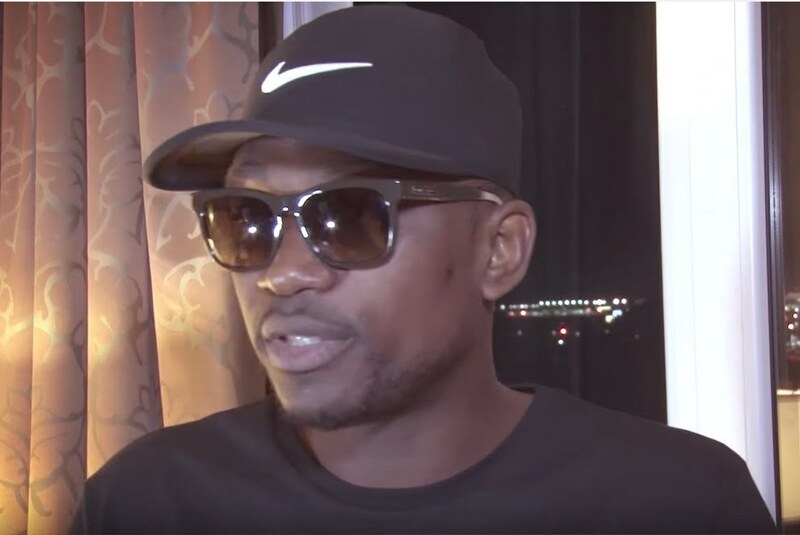 Busy Signal had been in the United State since June when he was extradited to the North American country from Jamaica after initially being arrested in the United Kingdom. Busy, who had been suspected of using false identification, was later slapped by American law enforcement officials with a charge of failure to appear in court. The charge stemmed from a 2002 drug case in which Busy Signal fled the country while awaiting trial. Busy Signal later pled guilty to absconding bail and received a lesser sentence given his previously clean record and various charitable initiatives throughout Jamaica. 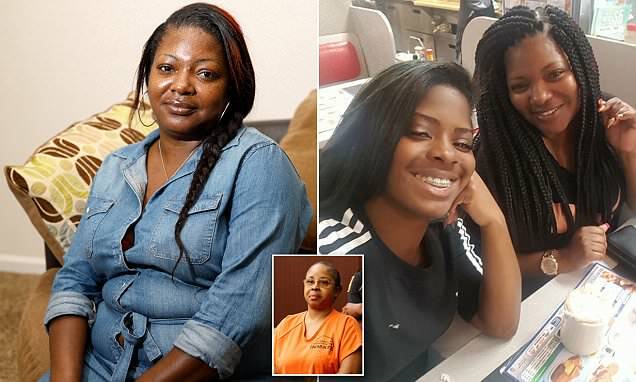 With the entertainer being out of prison, he will have the chance to see his son, Egypt Knight-Gordon for the first time. Busy Signal's girlfriend, Tunya Palmer gave birth to Egypt this past July while Busy was behind bars. Blessed love Jah is merciful. Step out in him "Black Shoes!""" Nice pic Mr. Levy! U r aging like wine brother! Well, good luck Mr. Night shift, and I hope u neva spend, "one more night, an go a jail again, oh no. Big up .